With Against MS you can create and share your own personalised fundraising page to raise money for the international fight with MS. Together we are the global movement, and we stand as one world Against MS. If you are against MS then take a stand and start fundraising today. You can fundraise anyway and anywhere. Whether it is a sporting event, your own event, a personal challenge, a sale or one of our own epic events. You can create your own unique, personalised fundraising page, share updates, photos, films and collect donations all in one place. 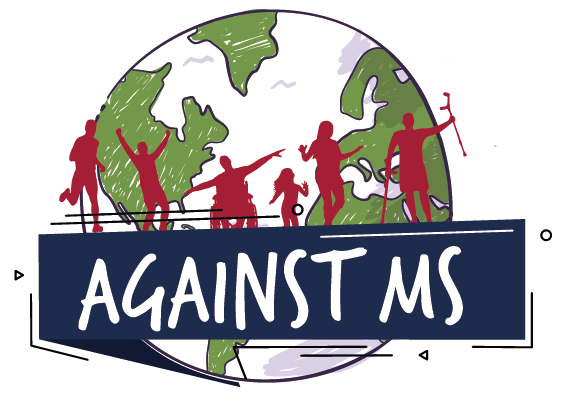 Against MS makes it easy to fundraise, manage your own fundraising and get others involved. You can share your page with friends, family and colleagues, all with the aim of hitting your fundraising page. Whether you are fundraising as an individual or a team, this is your platform and your fight Against MS.
MS is an incurable neurological disease affecting over 2.3m people. The name literally means ‘many scars’ because of the lesions that it causes in peoples’ brains and/or spinal cords. The severity and even symptoms vary from person to person, so every person living with MS experiences it differently. People with MS live with disabling symptoms that can include fatigue, pain, depression, difficulty organizing and problem-solving; and difficulty with balance, coordination, and walking. For many people, their MS will cause unpredictable attacks that can be completely disabling for a period, and which may permanently worsen their symptoms. For others, their MS is a progressive worsening of symptoms that can often lead to significant disability. Many people with MS gradually lose their ability to work and function independently. Despite this, or maybe in part because of this, the community of people affected by MS is one of the most dynamic and engaged patient groups in the world. People from every country and background are part of the solution to this disease. Through research, support networks, patient groups and fundraisers, everyone who has been affected by MS is part of the fight. 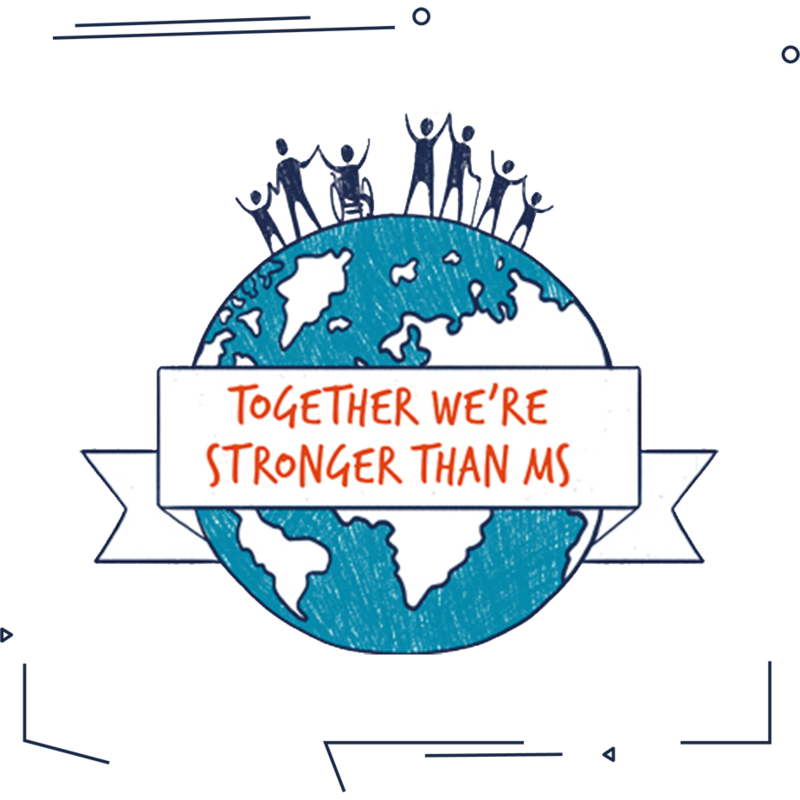 There are some challenges in MS that can't be solved in isolation, some problems that individuals, patient organisations or researchers can't overcome alone; and solutions that need the global MS community to rise as one. MSIF exists to bring the world together to speed up the breakthroughs we need in MS research and improve the quality of life for people living with MS today. MSIF’s work is all about strengthening national MS patient organisations and building international collaborations and networks to solve complex research, policy and support challenges. 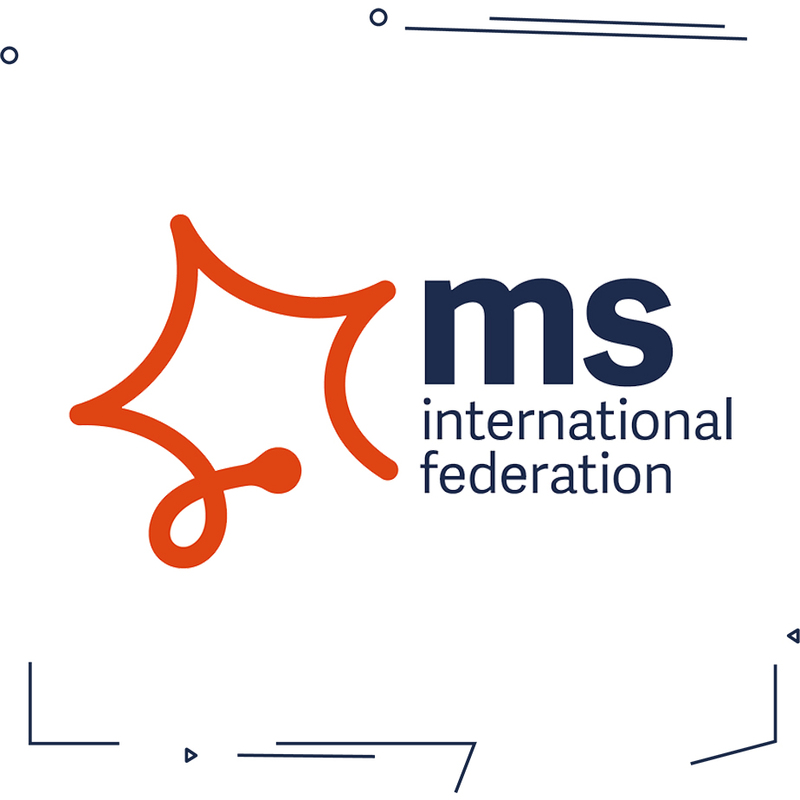 People affected by MS, our members and supporters – our global MSIF movement – can achieve together what is too difficult or too expensive to do alone. Together we are stronger than MS, and together we will create a world without MS.